Lily Fields is a Junior at Paschal High School. She is the editor of the entertainment section, covering new and exciting things in Fort Worth. 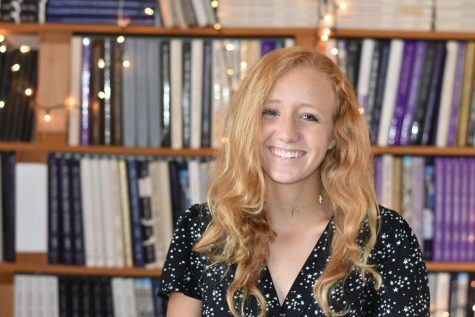 Outside of the paper, she is a part of the Paschal swim and water polo team, as well as an active member of Student Council and Key Club. If you ever need suggestions for new music, movies, or things-to-do- she's your girl. She enjoys drinking extensive amounts of hot tea, going to concerts, and finding a new great book to read.